Spring is here, let's talk flowers! 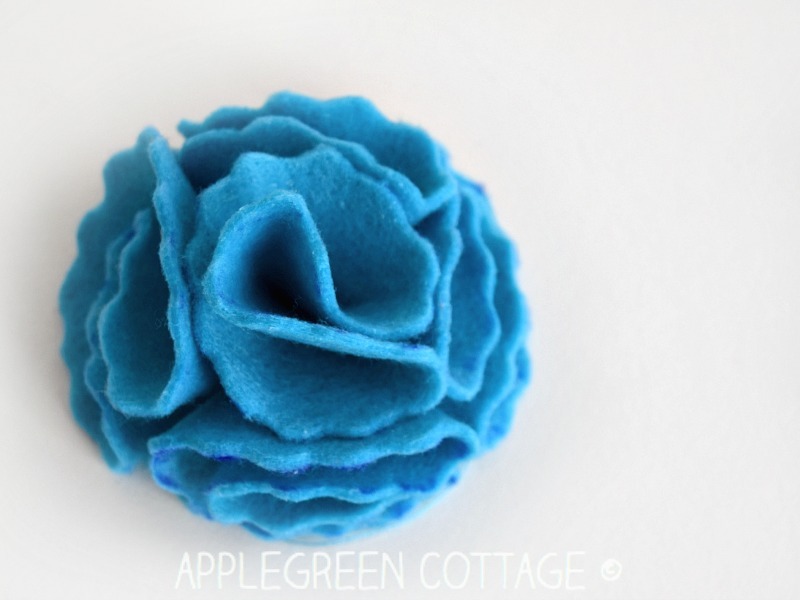 Last time, I showed you how to make rolled felt flowers. 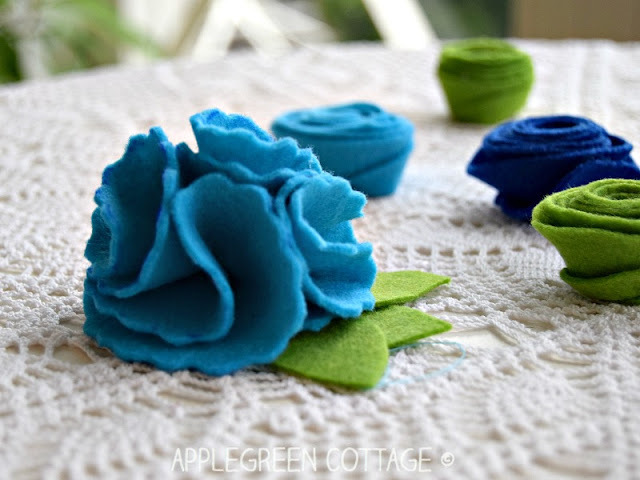 Today, it's a new tutorial, this time for folded felt flowers. So easy, and so soft! They give an amazing structure to any of your decorations, they are light and perfect for attaching to little bins and boxes. 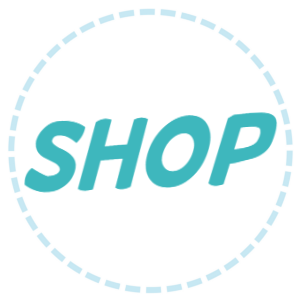 And scroll down to get your free template, it will make it even easier! 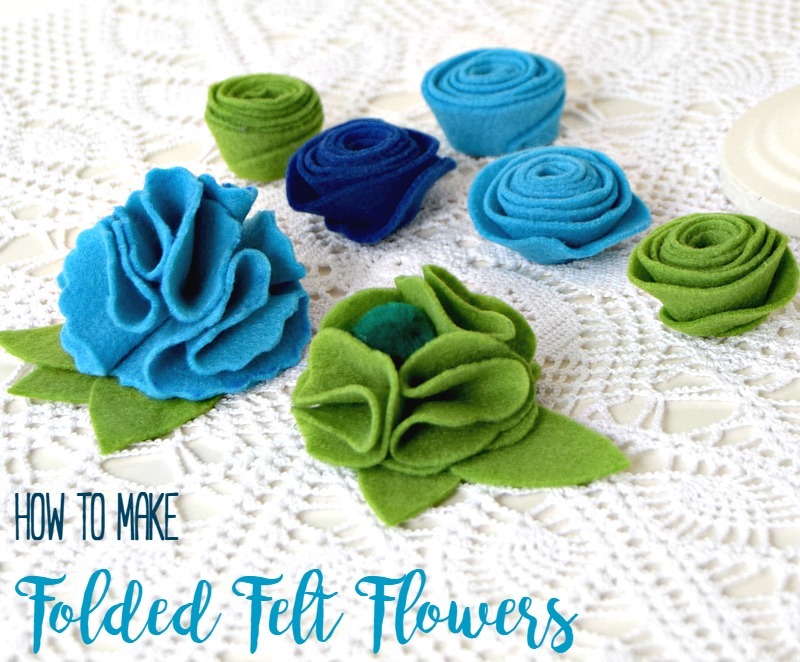 If you are able to cut a few circular forms out of a soft sheet of felt (using a free template), fold them once or twice, and use a needle and thread to make them stay folded, you're ready to make these felt flowers within minutes. Easy and quick! 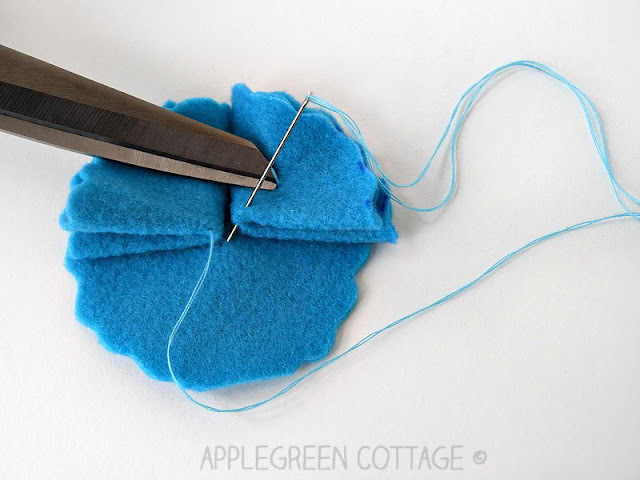 All you need is a few scraps of felt, my free template and several minutes of your time. Check them out, I am sure you'll want to make your own spring flowers too. 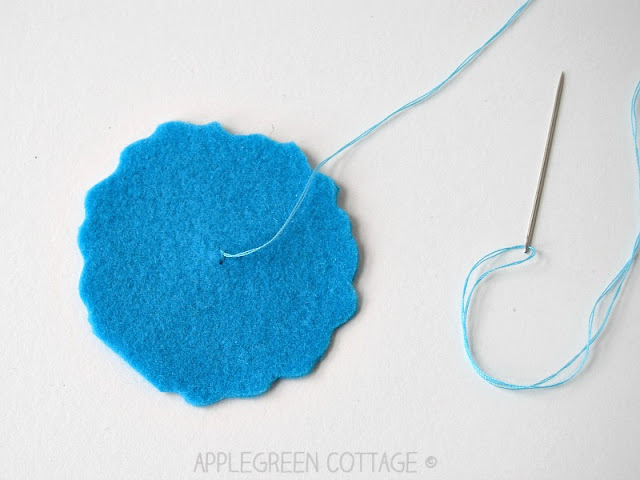 Simple to make but a beautiful DIY decoration for all occasions. 4 designs, each in 3 sizes. 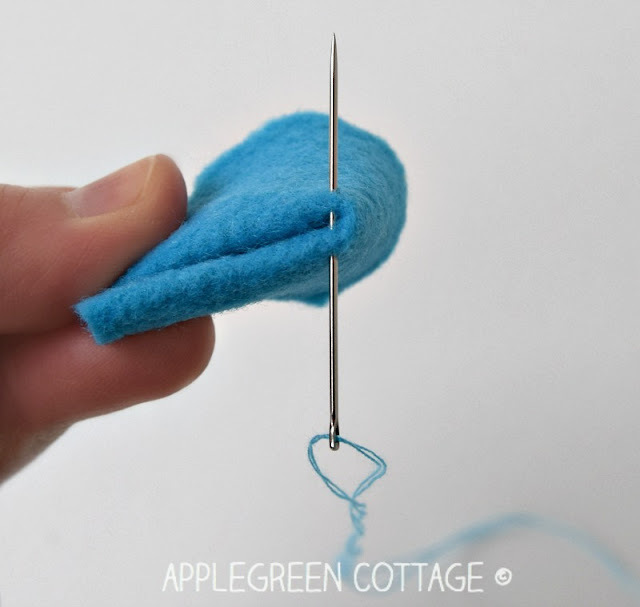 Free template is available in the Free RESOURCE library to all AppleGreen Cottage newsletter subscribers. 1)Using your template, choose one of the 4 designs, and one of the 3 sizes. 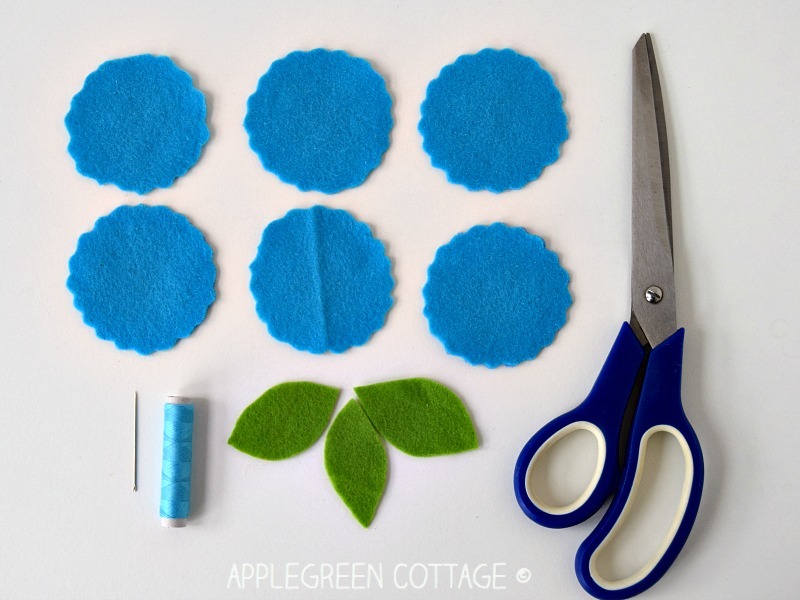 Then cut out 6 pieces - the same size and design. Start sewing at the middle of one of the pieces. You'll use this one as the base. 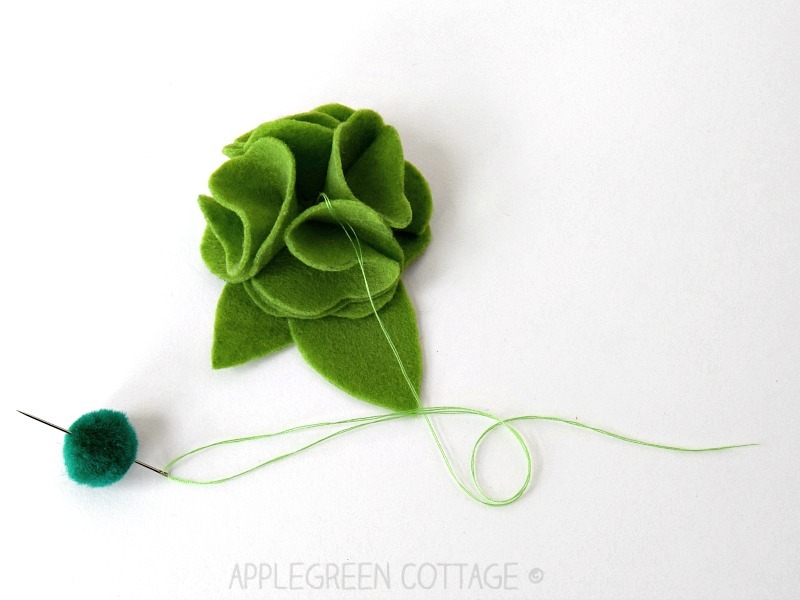 2) Let's get back to this tutorial: now take a second piece/petal. Fold it in half - twice, first in half, and then again in half - so you get it stacked into a quarter. Pull the needle through the middle part, catching all layers. It can be just a few milimeters away from the very center of the folded petal. 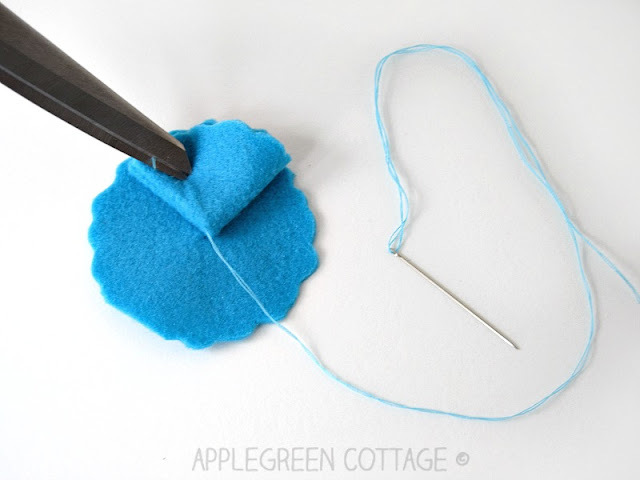 6) When done, pull the needle through to the back side of the flower. 7) By now, you've made this. Time to add a few green leaves! 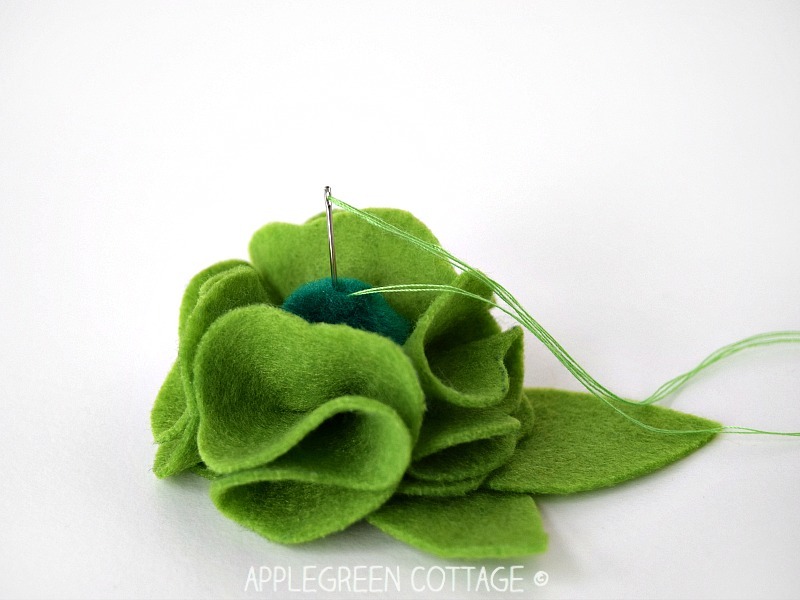 8) I just placed three leaf-form pieces of felt below the bottom of the felt flower and stitched them to the base. Doesn't get any easier than that! 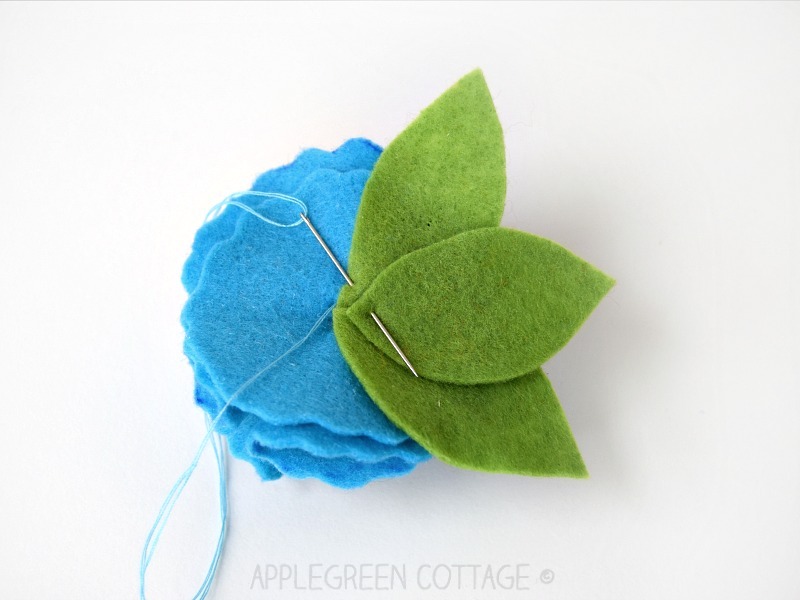 For a more elegant, wavy and three-dimensional effect on leaves, check out my first felt flowers tutorial - here. Still easy! 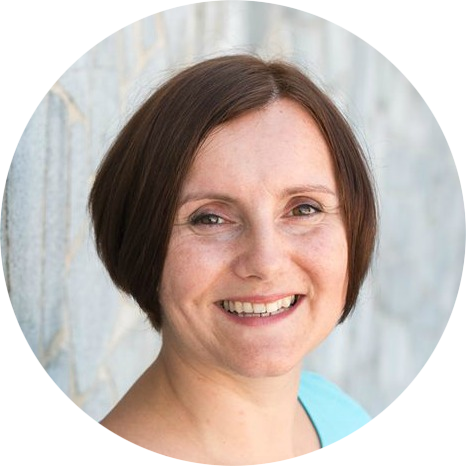 9) Enjoy your work! And make more of these little cuties, off course! 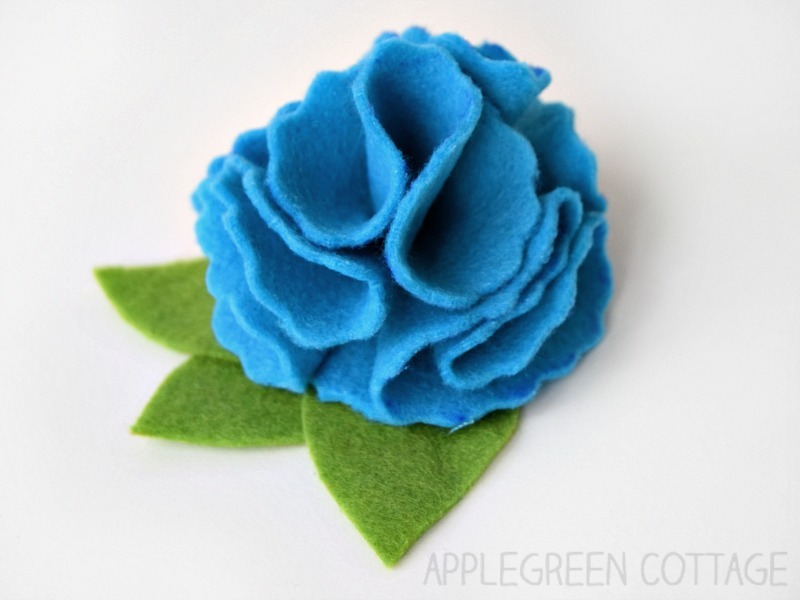 Here's your folded felt flower. Isn't it beautiful? 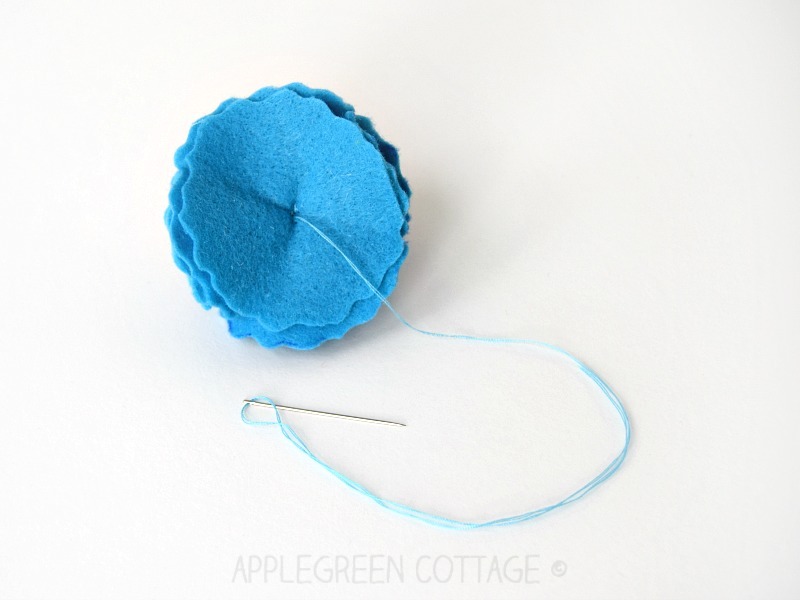 The folded flower will be a bit smaller and this little trick is welcome when you need to get some additional variation. I hope you'll enjoy making them. 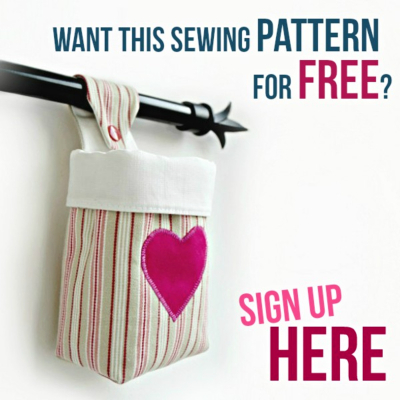 For me, it was a fun break from regular sewing projects! 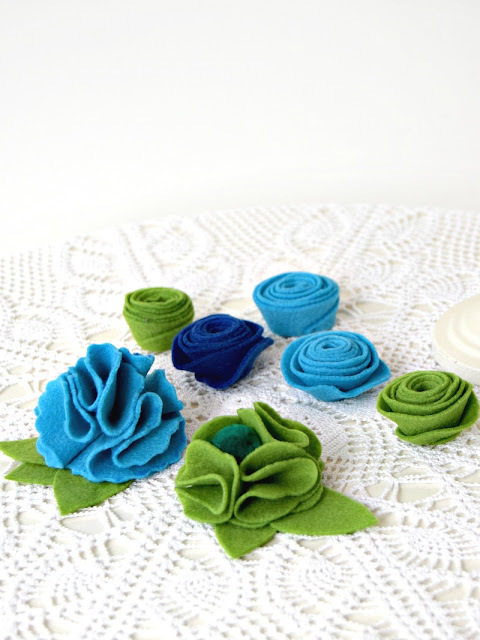 They will look gorgeous as gift toppers! You can even combine them with real flowers in a bouquet, they will add that special unique touch to your table arrangement. 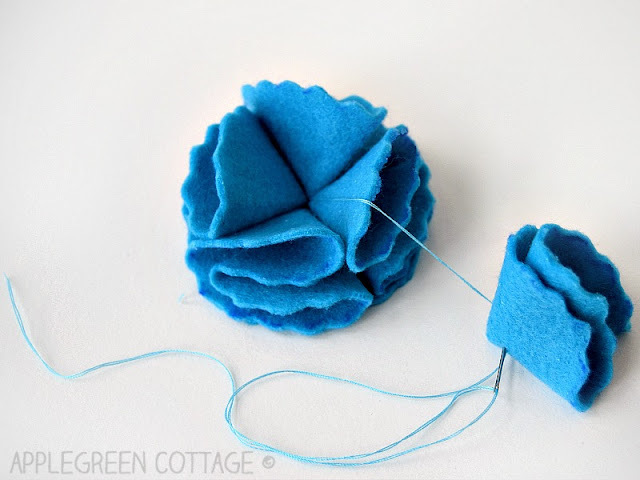 Have you ever thought of putting them on a string and using them as flower mobiles? A great idea for nursery rooms! If you like, you can also check out my first post on felt flowers. 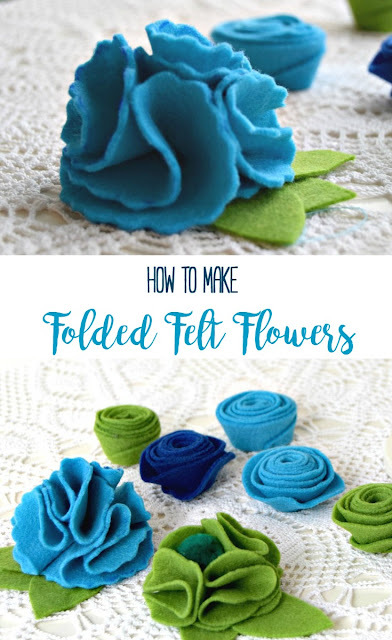 It's about rolled flowers, the easiest felt flower decor you can possibly imagine! Here is my Rolled Felt Flowers Tutorial. Great tutorial and love your flowers!